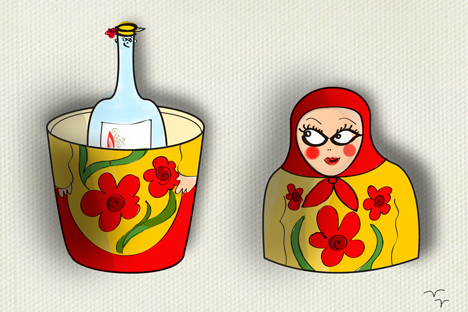 Besides the usual suspects such as vodka and dacha, several words that are commonly used in many languages have a Russian origin. Historically, the authorities in Russia and then the Soviet Union "gave" houses like these to members of the privileged classes, state officials, culture figures and scientists. The word is a contraction of the expression “kollektivnoye khozyaystvo,” meaning a form of collective labor whereby peasants worked together sharing tools and machinery. The first kolkhozes were set up in 1918, and by 1932 all people working the land were forced to join a kolkhoz.